To those who find the drudge of everyday life extremely tiresome, I have an awesome opportunity for you to become one with nature. I will take you, with the help of my great team to a place of tranquility, pure beauty and understanding. Whatever your needs may be, a break, a learning experience or a genuine shift in carreer we have an experience for everyone. 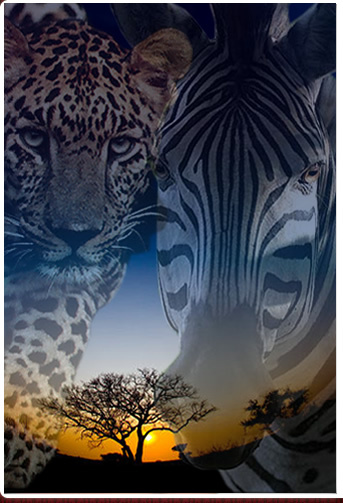 Join my team and become a friend of the Royal Wilderness Academy, we truly speak of AFRICA !! !